Hello! It’s the end of the Hebrew month of Elul and just a few days before Rosh Hashanah, the Jewish New Year. Although Rosh Hashanah is primarily a spiritual holiday, it’s also a time when we ask G-d for material blessings for the coming year. That being the case, I think it’s the perfect time to set your financial intentions and commit to making the coming year a season of change and growth in your relationship with money. 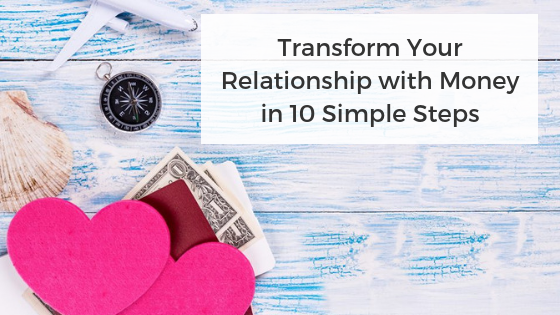 Here’s a cheat sheet to help you transform your relationship with money in 10 simple steps. We tend to be so hard on ourselves, always looking for the half empty part of the cup and not the half-full part! Even if you think that the last year has been a total loss when it comes to money, I bet you’ll find some bright sparks if you look closely. I like to review the year month-by-month and write down what worked and what didn’t. Our insurance review and overhaul that we completed in July was a huge accomplishment. We’re not in debt and we continued adding to our investments. Our net worth is increasing, so that goes on the list too. 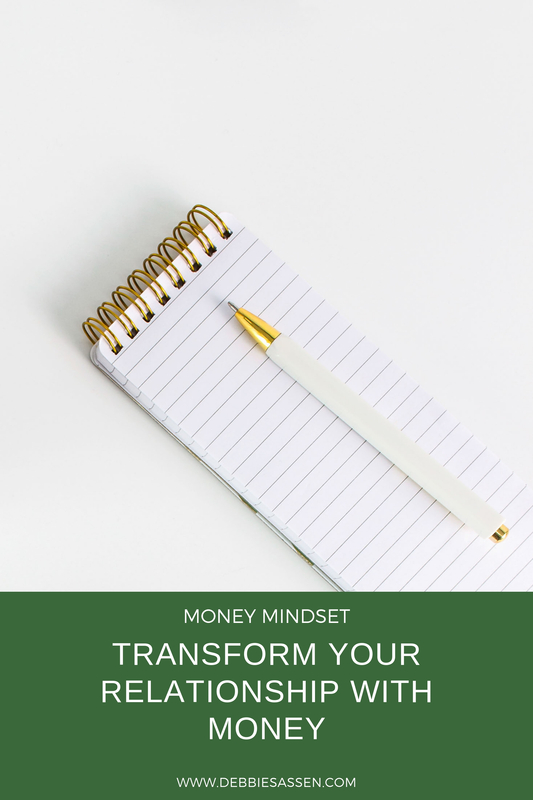 Take 15 minutes and write down what’s working for you with your money right now. Focus on your successes – even the small ones. Maybe you renegotiated your cell phone or internet package. That’s a great step in the right direction. 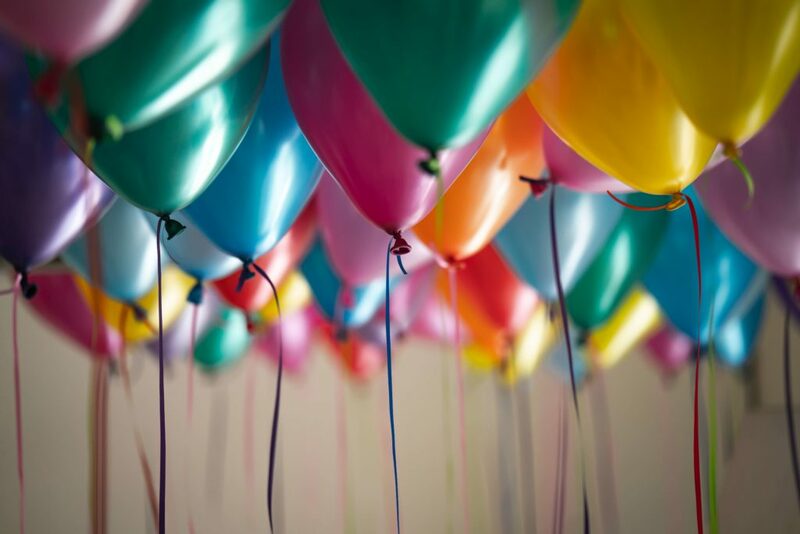 Perhaps you committed to tracking your spending and cutting your expenses – even if you managed for only two out of twelve months, celebrate the success that you did have. There must have been times you said no and didn’t splurge or buy something you really wanted. Write those things down! Even if you didn’t do it perfectly, it counts! Celebrate what worked. And then figure out what derailed your plans. Use your awareness to set yourself up for success this year. If you’ve been overly stressed, anxious, embarrassed or scared to work on your relationship with money, find a mentor who can help you move beyond the negative emotions and help you get unstuck. At this time of the Jewish year, we sincerely forgive everybody who bothered us, let us down and hurt us. Likewise, we reach out and apologize to others for the insensitive things we said and did. Make sure to forgive the most important person of all – YOU! Especially when it comes to money. We weren’t born knowing how to do this money stuff. So please cut yourself some slack and forgive. Even if you’re in debt, or have nothing in a savings account or haven’t started your retirement plan yet. It’s time to wipe the slate clean and to give yourself permission to start again! I forgive you! Oust the clutter and make space for transformation. Do any of these statements ring true for you? It’s time to release these beliefs. Replace them with positive thoughts that serve you better. You are smart, intelligent, and successful. I know you have what it takes to transform your relationship with money. 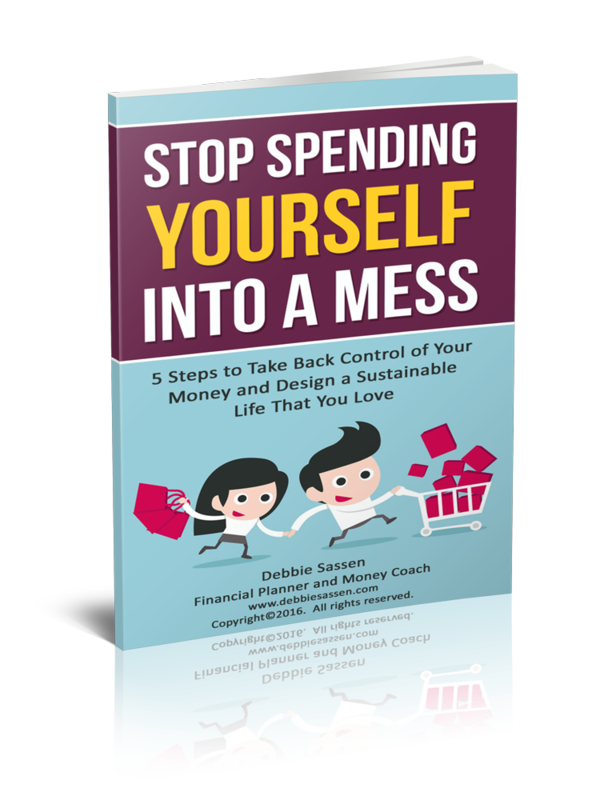 Release the money clutter and let the transformation begin. If you’re not in debt – amazing! Skip to #5. Unfortunately, debt has become a routine way of managing money for countless numbers of people. Overdraft, bank loans, car loans, student loans and credit card debt lead to immense interest charges for folks each year. The burden of debt causes stress, anxiety, fear, guilt, and shame. Debt ruins lives and destroys marriages. 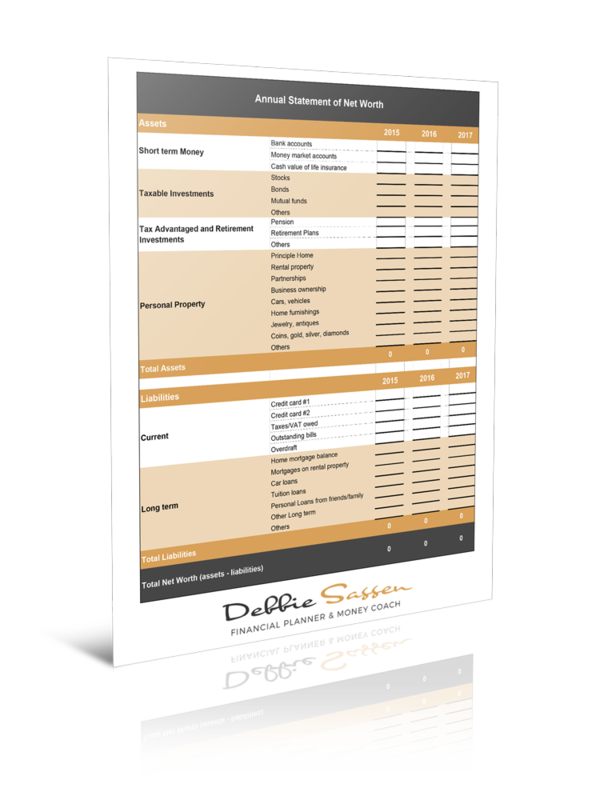 To get started, use this free worksheet to tally all your debts and the interest rates you’re paying. You need to know where you’re starting from to help you get where you’re going. The first strategy is to snowball your debt. That means that you pay the minimums on all your debts except the one with the smallest balance. Throw everything you’ve got at that one until you crush it. Now roll your debt repayments into the next smallest balance and go full steam ahead until you’ve wiped that one out, too. Keep going with this plan until you’re free of debt. The second strategy is to rank your debt by interest rate. Pay off the one with the highest interest rate first. Once that one has been eliminated, go to the one with the next highest interest rate. As above, keep on keeping on until you’re debt free. Debt doesn’t have to be your forever story. You owe it to yourself to live a joyous, fulfilling and nourishing life – free of money stress! I need to pay down $10,000 of credit card debt by September 1, 2019, and I will call up a financial counselor today to make an appointment. I want to invest $10,000 in my retirement account by December 31, 2018. I will make an appointment with my financial planner on Wednesday to see how I can make happen and where I should invest the money. Put a final deadline for your goal in your calendar. Now break down your annual goal into smaller monthly goals. And then divide those up into weekly baby steps. Schedule weekly check-ins with yourself or with your partner to make sure you’re on track. Join my Facebook Group the Savvy Money Academy and share your goals with us every week. Public accountability significantly increases the likelihood that you’ll achieve your goals. 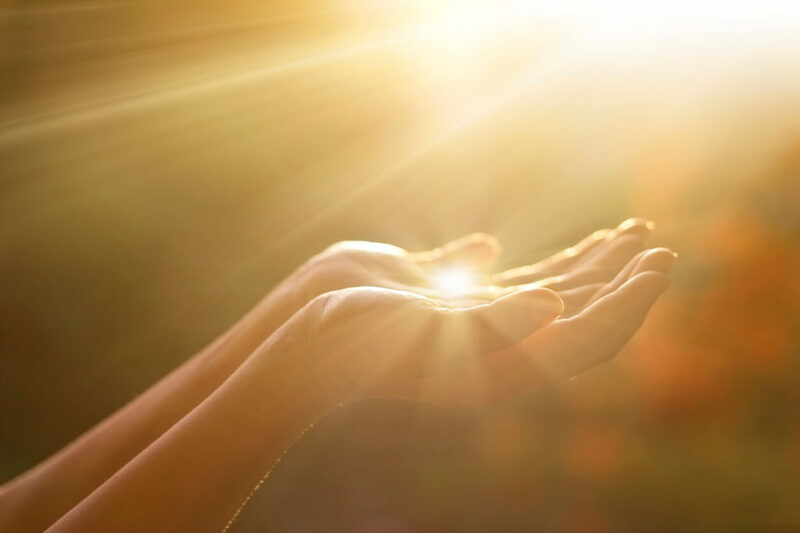 Be grateful for everything good in your life right now – your family, your friends, your health, running water, the flowers and trees, and your computer! Your life is amazingly abundant already! Expressing gratitude helps you feel vibrant and energized. It makes you happier and more satisfied with what you have. Gratitude shows G-d that you’re paying attention to His world and that you’re open to receiving His blessings and grace. I know this sounds a little ridiculous. Because where else are you going to start if not where you are right now? I mean, there’s nowhere else to start. But sometimes, the desire to be somewhere else (and the embarrassment of being where we are) prevents us from taking action. It’s kind of like you can’t start your diet until Monday. Or you can’t get a cleaning lady until you clean up the house. There’s a mental block to accepting where you are right now and going forward. Know deep down that where you are today is exactly where you need to be. Where you are right now is a simple stepping stone on your journey. Just commit to taking the next step. Our money mindset and beliefs about what we are capable of achieving are usually formed in our early childhood. Because money is a core survival issue, it touches us in a deep and primal place. Believe in yourself and your ability to learn new things. Be open to trying – and making mistakes. Mistakes (a.k.a. failures, ugh!) are simply feedback that you have some more learning to do. You are capable and confident. His door is always open. The Almighty never slumbers nor sleeps. He never sends you away empty-handed. Open your heart and your mouth in prayer. 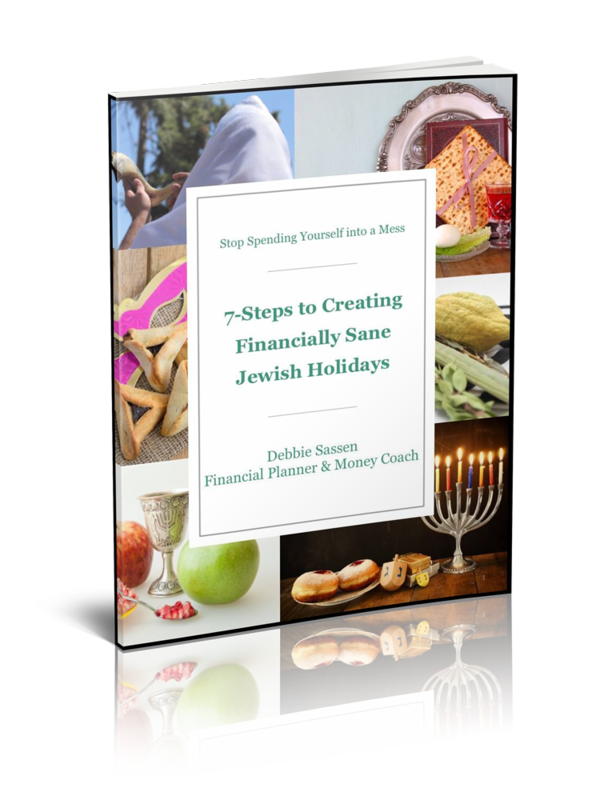 Let G-d know that you’re trying your best to transform your relationship with money. And you need His help, too. Are you ready to transform your relationship with money? Do you know how to set your money goals with intention and to use faith and prayer to achieve them? I hope these 10 simple steps will get on the right track. But if you’re stuck and need some support or if you know you’re ready to finally achieve your money goals and you’d like some accountability to make sure you nail it, reach out and schedule a free 30-minute Money Transformation Coaching Call. I would love to see how I can support you. With blessings for a sweet and prosperous New Year. May you be signed and sealed in the Book of Life. 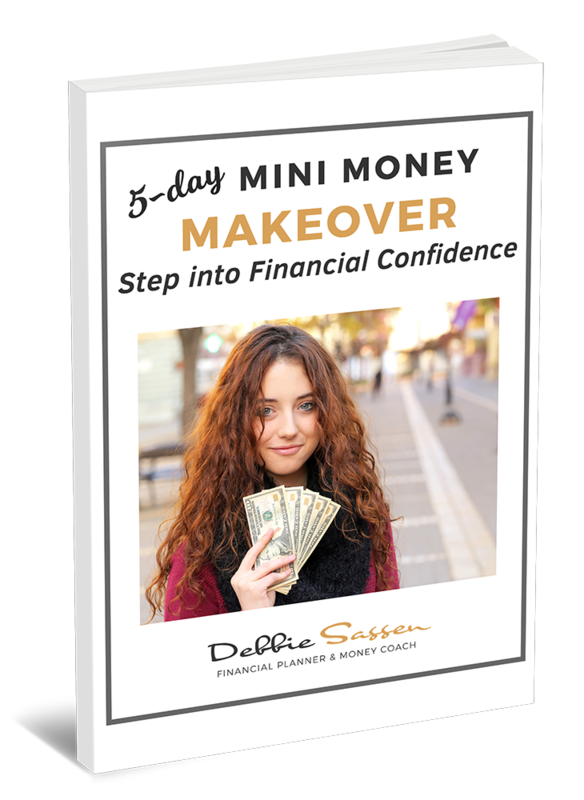 Subscribe to get the free Mini Money Makeover course! Money can’t buy you happiness. But, sorting out your finances can bring you peace of mind, success, and joy! Join the free course, take charge of your money, and step into financial confidence and freedom. Subscribe to receive regular updates and get access to this course. Motivation for building wealth – what does it take? Such a helpful article!! I’m starting my own business and I feel so guilty about spending money, even little amounts… I love how you’re all for positivity and little steps, while still caring about finances. 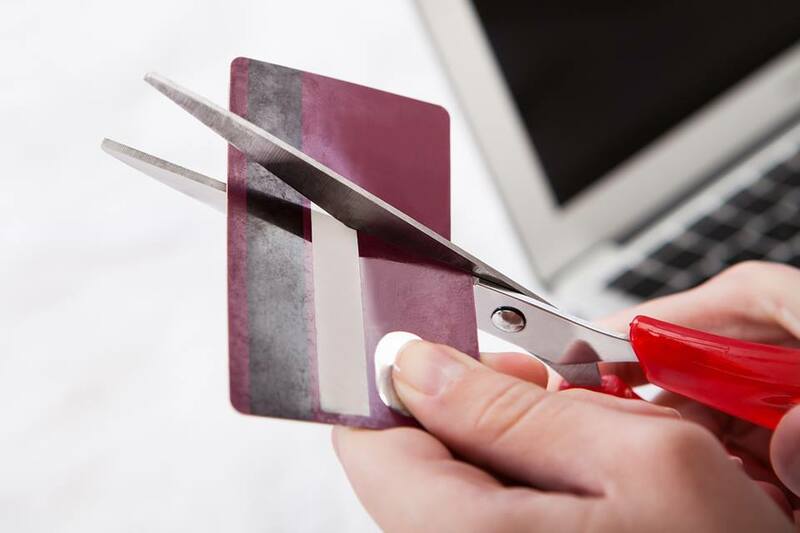 Set aside a certain amount of money every month that you allow yourself to spend guilt-free. And then choose something that will really make you happy. GREAT post! May I add to number two…then forget and do NOT rehearse your anger. I’m the worst at forgiving myself. And I love how you phrased the forgiveness – it need not be specific or have a “why”. Just forgive. Good article. 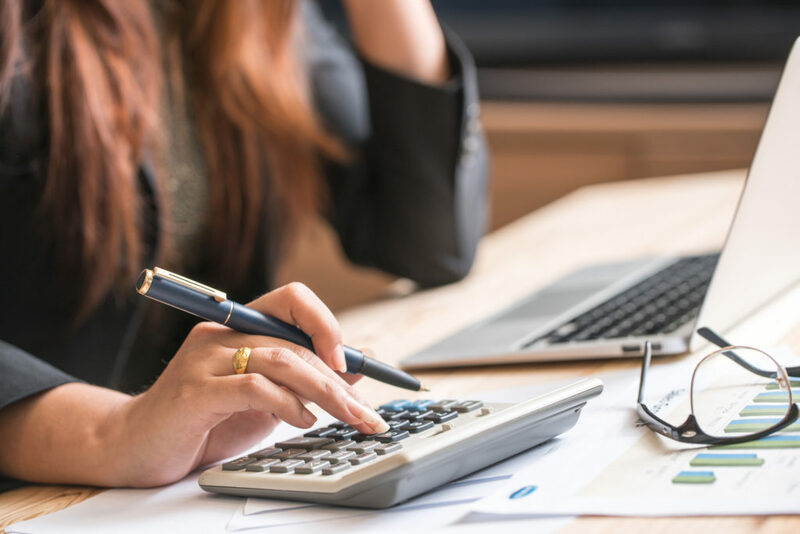 Many people get overwhelmed with their finances and just ignore them, but these steps should help break it down into more manageable chunks. I especially like the part about goal-setting using SMART. I would also add that people need to set goals around things they can control. Setting goals for things that you don’t have a lot of control over will likely beat you down even more. That’s such a good point! We have to learn to let go. Tough challenge. But so worth it. Hi Debbie that decluttering one is a new one for me. Apparently there is some science to decluttering also being linked to weight loss. So if it can improve my finances and my waist line-I am in. Very useful post. Thank you. Decluttering is so powerful – decluttering the negative thoughts in our minds and all the extra stuff we have in our house. Debbie, thank you again for another great post. I have a hard time budgeting my money. Truly. It’s really hard to do on your own. Thank you for the motivation and suggestions. Yeah, budgeting can be hard. Take it one step at a time. An accountability partner can help. This is such a great article, Debbie! People have so many hangups around money, and your approach really helps to cut through the drama and start a new relationship with money! I made the list of financial accomplishments over the last twelve months and was very surprised how many there were. Made me feel better about my year, thank you Debbie! I’m so happy to hear that Elizabeth. It’s so easy to forget everything we DID do when we’re focusing on everything that we didn’t YET do. Great post, Debbie! Thank you for the insights and encouragement! Are Your Business Boundaries Sabotaging Your Income?